Alexander, born in 1685, actively supported King William against the Stuarts. In 1710 he married Anna Laurie or Annie Laurie, daughter of Sir Robert Laurie, Bt., of Maxwelton, the Annie Laurie of the song. 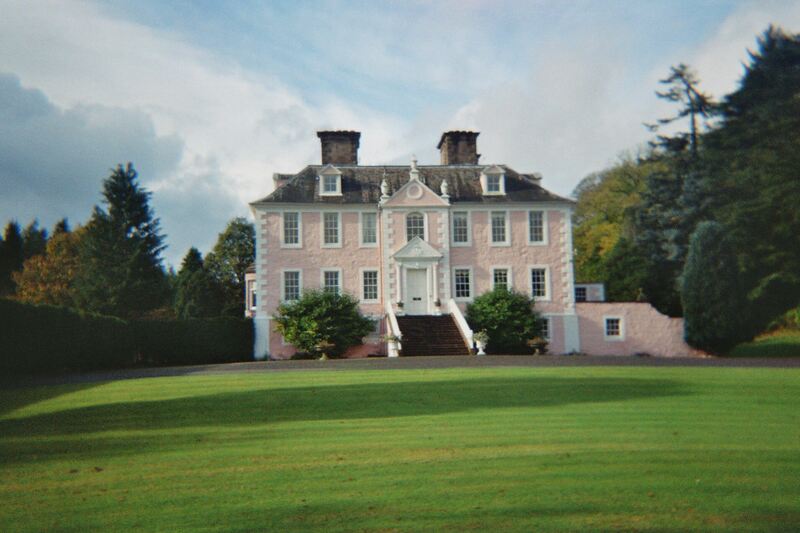 In 1726 they commissioned William Adam,father of Robert Adam, Scotland's most famous architect, to build the new house. The estimate for the work in William Adam's handwriting (copy in the house) came to the then princely sum of £526 2s 9d. It was completed, much as it is today, in 1729, the date above the present front door. Robert Adam, then under his father's tuition, designed and made the fireplace in the hall. 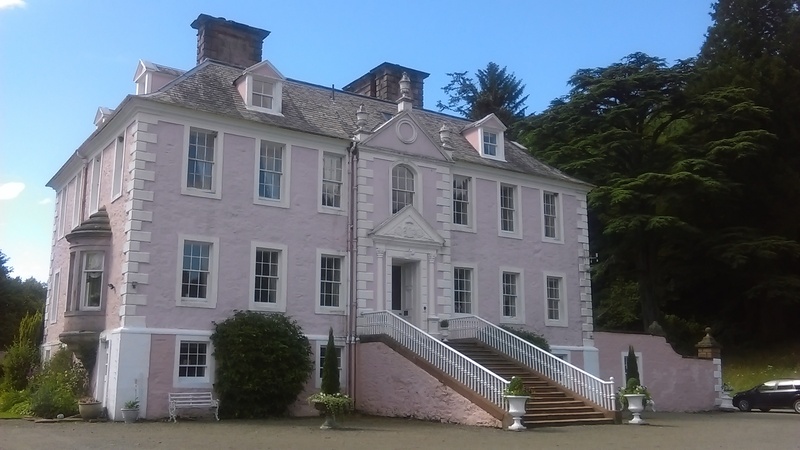 "Annie Laurie" lived at Craigdarroch for over 50 years and died at Friars' Carse, near Auldgirth, in 1763. Her grave has never been found.